The latest innovation achieved for the design of the buildings is the use of a CAD modeling program; such aid is very useful for the design of complex structures. 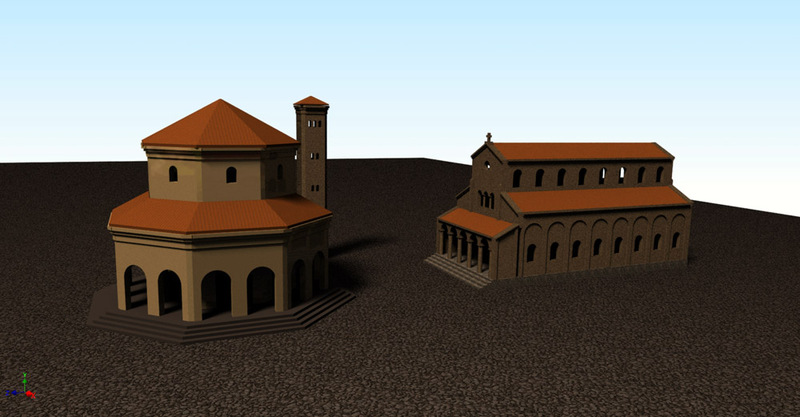 After the mistakes made during the construction of the cathedral, caused by the lack of a project, the 3D modeling was used for the first time during the implementation of the early Christian complex, in 2011 (Figure 1). 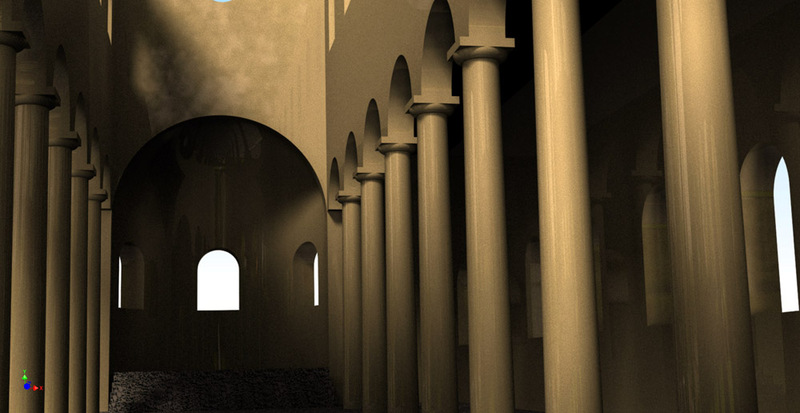 For the basilica was modelled also the interior (figure 2). 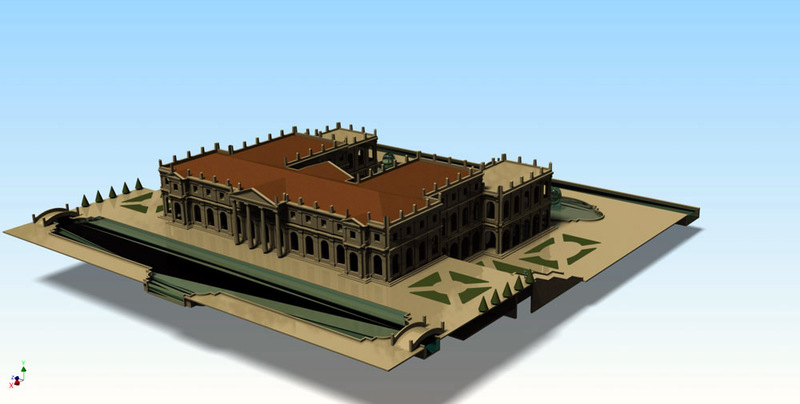 The 3D design is now used for each monumental building, not so often for the houses; the last modeled project is the palace (figures 3 and 4). 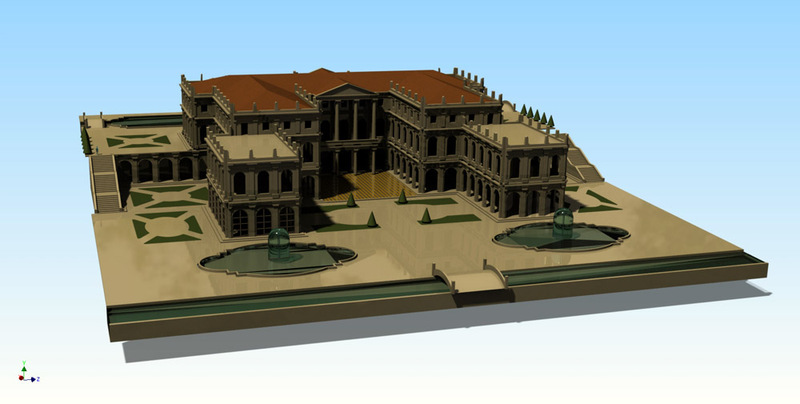 Due to the increasing standardization of constructive elements is now possible to extend the use of 3D modeling to each building, which makes possible to consider the appearance of an entire quarter before its realization.